As you’ve (hopefully) noticed, I’ve been away from this blog for a while, wrapping up Patriot League basketball for CBS Sports Network and embarking on my new radio role with baseball’s Pawtucket Red Sox. 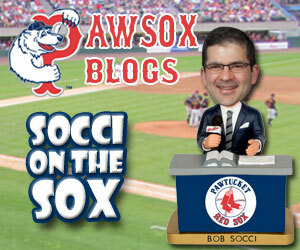 And as part of the latter, I’ve been writing for the team’s website www.pawsox.com and my new blog, “Socci On The Sox.” Before long, however, I look forward to sharing more observations about my sports world at large here. 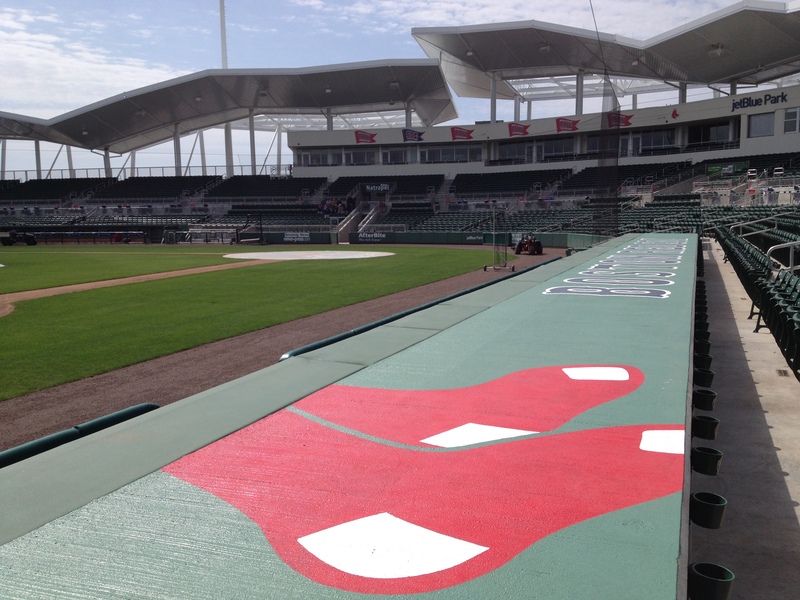 Meantime, I’ll soon be copying past posts for the PawSox to this space, while generating fresh content for their site. As always, thanks so much for reading.